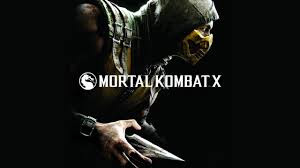 10: Mortal Kombat X – So I missed the boat last generation and never played Mortal Kombat 9. When this game came out early this year I played through both back to back. If MK 9 was The Justice League then MKX is Teen Titans, a lighthearted campaign with well paced story-telling and excellent visual design. The hardest thing for fighting games is getting the fans to accept new characters but MKX nailed it. The entire roster is filled with classic throw backs and interesting new ones. The game feels tighter than MK9 and more balanced as well. The alternate fighting styles of each character adds depth to each character and overall it was an excellent game. 9: A Telltale Games Series: Game of Thrones – This game hit me with two things I love. Narrative driven storytelling/gameplay and the world of Westeros. Using the character likenesses of many of the actors from the show and telling a side-story in the Game of Thrones universe, Telltale's adventure game really captured the essence of what makes that show great. With a shocking twist at the end of the first episode all the way to the thrilling final chapter, it was hard to put down. 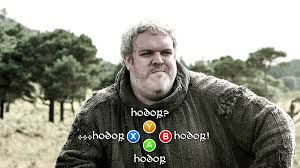 As they say, when you play the Game of Thrones you either win, or you die. 8: Rocket League – GOOOOOOOOAAAAAAAAAAALLLLLLL!!!!!!! What a surprise this year for all Playstation Plus members. This game snuck in from nowhere and went on to become one of the best multiplayer experiences of the year. After a rough start (server issues), Rocket League supported its community all year with free additions to the game and making all DLC cosmetic only. Even so, I gladly threw them a few dollars to whiz around the field in a Back to the Future Delorean. It is probably the most effective soccer (football) game at teaching actual fundamentals of the game to ever come out. Watching your opponents rush the ball like 5 year olds while your team has a dedicated forward, mid and goalie is extremely satisfying. Oh, and the explosion after scoring a goal is the most gratifying addition ever. 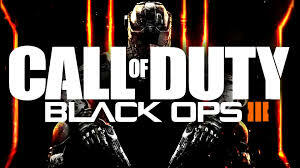 7: Call of Duty: Black Ops 3 – I’ve been chasing that feeling of fast paced shooter ever since Call of Duty: Ghosts. While Titanfall was too large and Advanced Warfare was too hectic, Black Ops 3 is the perfect blend of player maneuverability with excellently designed maps. The perks and character specific power-ups make every play style feel viable and fun. While our squad may never be able to replicate the 300+ game win streak we had in Ghosts, we still have a great time when we get a full six man team together and blast all the BKs (Bad Kids) on Xbox. 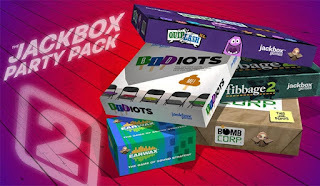 6: Jack Box Party Pack 2 – As long as Jack Box continues to make these game collections, I will continue to put them in my top 10 list. The way they make these games accessible to everyone, whether they regularly play video games or not, is what makes these special. Using your phone to make up believable lies in Fibbage, hilarious answers in Quiplash, or working together to defuse bombs in Bomb Corp, there is nothing else quite like the Party Pack. If Earwax and Bidiots were better designed, this would have easily made my top 5. 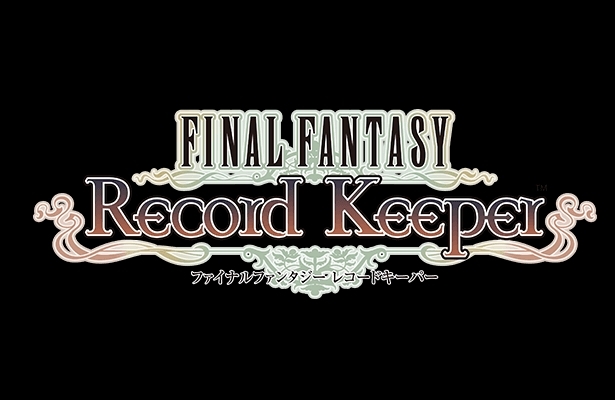 5: Final Fantasy: Record Keeper – I feel weird putting a Free to Play mobile game with microtransactions in my top games of 2015 but I can’t deny how much of this game I have played. This game replaced Hearthstone as my go-to mobile game by hitting a nostalgic nerve I have for all the old Final Fantasy games. Playing like the SNES games with an addicting loot/EXP grind, this is the perfect game to pick up and play when waiting with your phone. 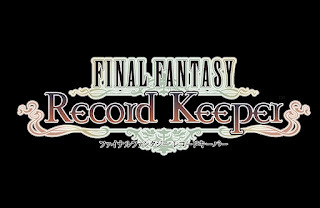 DeNa has made incredible improvements over the year since launch to make the game more user friendly and enjoyable overall. And the Dopamine rush of pulling a 5 star item for one of your favorite characters is what you want in a game like this. By the way, this game is totally playable with little to no money investment. I have probably spent $20-40 over the year on discounted Relic pulls but they were not at all necessary. 4: Amello – From the moment I saw the trailers for this game I knew I would love it. Described to me as Game of Thrones meets Watership Down, this digital board game meets all of my strategy game desires. With four ways to win and a diverse group of characters with unique special abilities, this game provides incredible depth both in solo and multiplayer games. 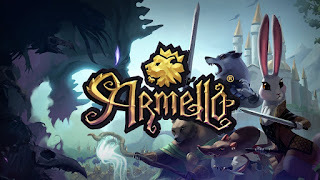 Any table top fans should give Armello a shot. It is a beautiful and well designed strategy board game and one I plan on going back to often. 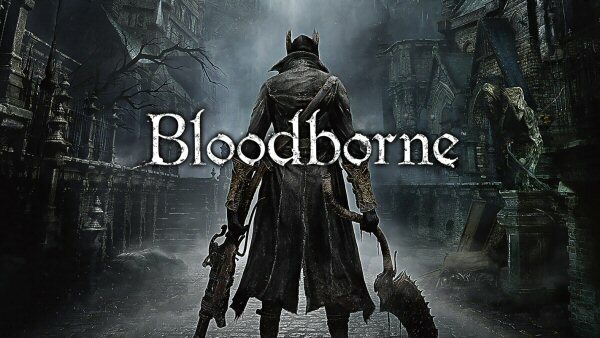 3: Bloodborne – I have a confession. I never could get into the “Souls” games. I don’t know if it was the obfuscated rules of those games or the brutal difficulty but they just couldn’t hold my attention. Bloodborne changed that. 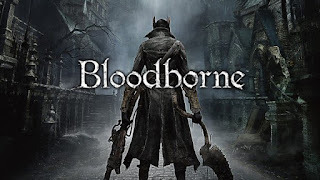 Between an amazing world design with perfectly interlocking shortcuts, to the simplified but still very diverse weapons and playstyles, Bloodborne latched on to me from start to finish. The balancing act of knowing whether to turn in your “souls” and level up, or push forward toward the next bonfire were always at odds, and every death felt like my fault and not the game’s. The joy I experienced after each brutal boss battle was unparalleled (I’m looking at you Rom). For whatever reason I am still uninterested in Dark Souls but whenever they announce a Bloodborne 2, I will be there day one. 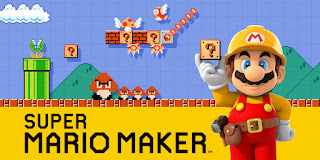 2: Mario Maker – The game to end all (2D) Mario games. There is an endless supply of amazing levels popping up every day on Mario Maker and not enough time to play all of them. 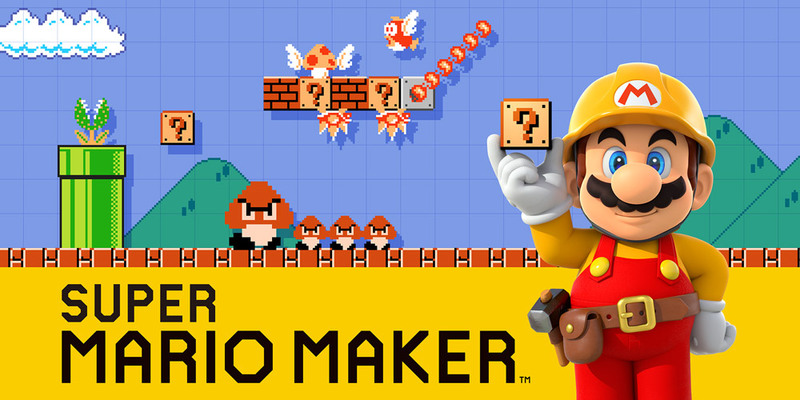 From the music and auto-scrolling levels to the intensely difficult platforming and puzzle levels, Mario Maker has it all and more. This is truly my “desert island” game. This game feels designed for the streaming community. The loop of building a level, submitting it to an online player, and watching them fail and succeed at all of your tricks and traps is amazing. Nintendo has continued to support this game with updates and has done an excellent job of listing to its fans. Checkpoints, evolving power-ups, new sprites, everything has been top quality. 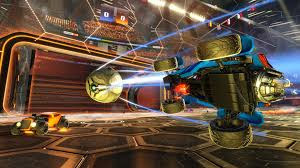 The only 2 blemishes on an otherwise perfect game are the lack of interconnected levels, or “worlds” and a poorly built in game sorting system. Even with those problems, this is still the best 2D Mario game to ever be made. Period. 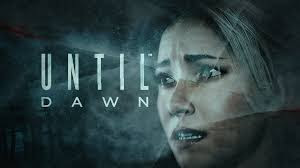 1: Until Dawn – This is not the best game of 2015, but it is hands down my favorite. A game about a group of teens in a remote cabin is the perfect set up for a choose-your-own-adventure horror and it is executed perfectly (just like some of the teens ... okay, I’ll stop). No matter how bad your life choices, the game will continue to funnel you towards the end, but every play through feels like your own. Two years ago, Tell Tale took the Adventure game to the next generation with The Walking Dead. Unfortunately, their game design has stalled and evolved very little. Until Dawn breaks this game design into the next generation and then runs with it. Amazing visuals, excellent acting, and a riveting story line with incredible set pieces, this is the best horror game to come out in years. I've only streamed SMM a few times, I mostly watch our other streamers or play offline doing the Nintendo made event levels. Still think it is one of the best and most diverse 2D Mario games ever made.